Solid state preamp and valve power section (cathode biased). Two channels. A JMI design (Derek Underdown). VALVES: ECC83 driver and 4 x EL84. Around 30W output. 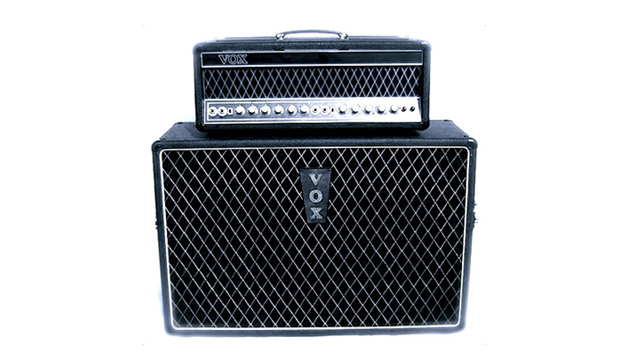 SPEAKER CABINET: 2 x 12″ open-backed cabinet normally containing two Celestion alnico silver drivers (T1088 with doping to aid power handling). Swivel trolley. Used by the Beatles on Sgt. Pepper. Also used by Joy Division / New Order.